2014 Construction! 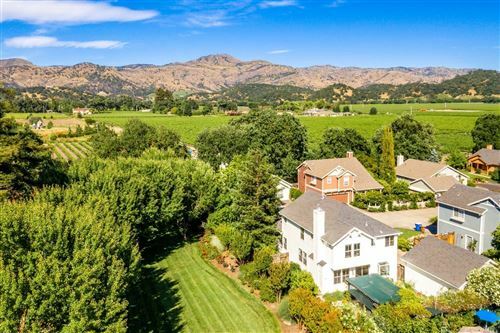 Custom home in Prime St. Helena in-town location. 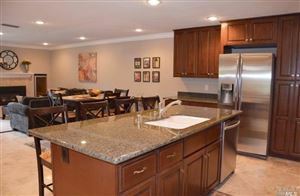 Gorgeous 3 Bed, 3 Bath home w/master suite on the main floor. Chef's open kitchen. Lots of large windows, French doors take advantage of the country-like setting. Sparkling pool with lush professional low maintenance landscaping and thoughtful hardscaping. Great move-in condition. 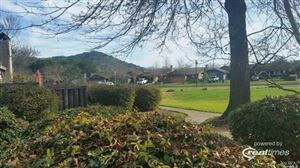 Floor plan is well thought out and ideal for entertaining and enjoying the wine country lifestyle. Breakfast Area, Cntr Stone Slab, Dishwasher Incl., Disposal Incl, Double Oven Incl., Gas Range Incl., Hood Over Range, Island, Refrigerator Incl.